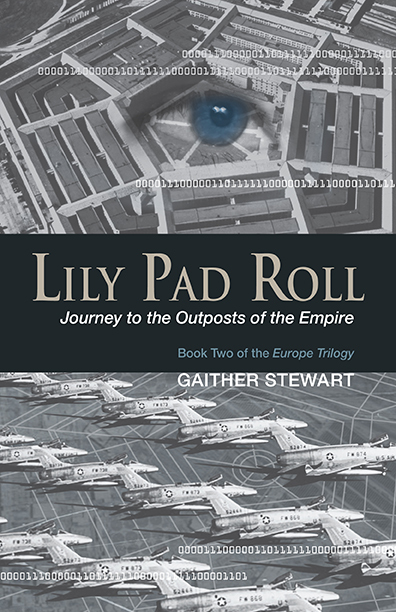 By sheer coincidence the badly under-reported subject of US military bases around the world (and their purposes) is finally receiving some serious attention in various essays and two forthcoming books, one by David Vine, the author of this article, an anthropologist and critic of US foreign policy at American University, and Lily Pad Roll (Punto Press), a spy/military thriller by Gaither Stewart, our European correspondent and a writer of considerable knowledge on the same topic. 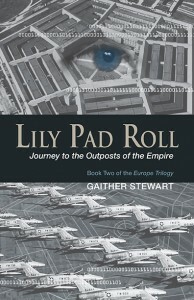 Lily Pad Roll is slated for publication sometime this fall. It was a benchmark essay for TomDispatch and a theme — the unprecedented way Washington was garrisoning the planet — that Johnson would return to repeatedly and that others of us would take up. This mattered because, despite the crucial role that Washington’s empire of bases played in the American way of war and its dreams of global dominance, bases were then, and remain today, a phenomenon largely ignored in the mainstream media. 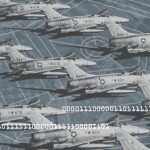 In his books and at TomDispatch, Johnson put significant effort into trying to come up with a number for the bases the Pentagon garrisoned outside the United States. In January 2011, Turse returned to that task and found that number to be well over 1,100. Again, it’s not a figure you normally see reported in the mainstream. In March 2010, John Feffer reminded TD readers of just how far the Pentagon would go to hang onto a single major base, among so many, on the Japanese island of Okinawa. The man behind The Trojan Spy and Lily Pad Roll: an interview with Gaither Stewart The ultimate target is Russia: Is Washington Deaf As Well as Criminal?